You are here HomeTechJohn Hancock makes fitness tracking ‘mandatory’ for insurance. One of the largest life insurance providers in North America will now sell only “interactive” policies that collect health data. 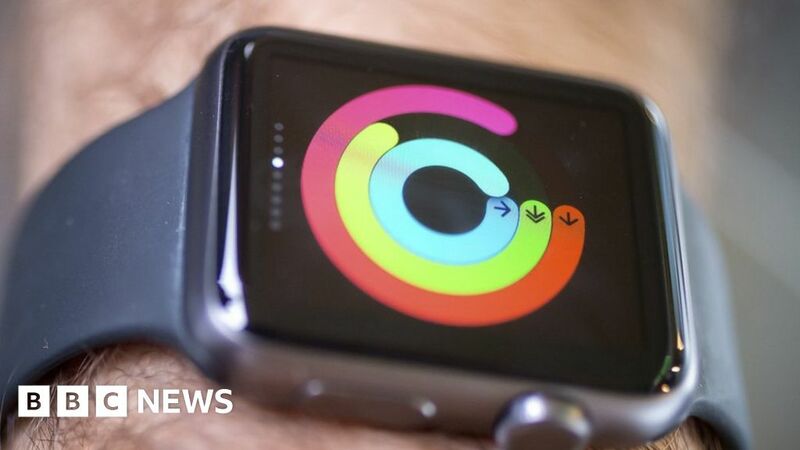 John Hancock makes fitness tracking ‘mandatory’ for insurance. One of the largest life insurance providers in North America will now sell only “interactive” policies that collect health data.